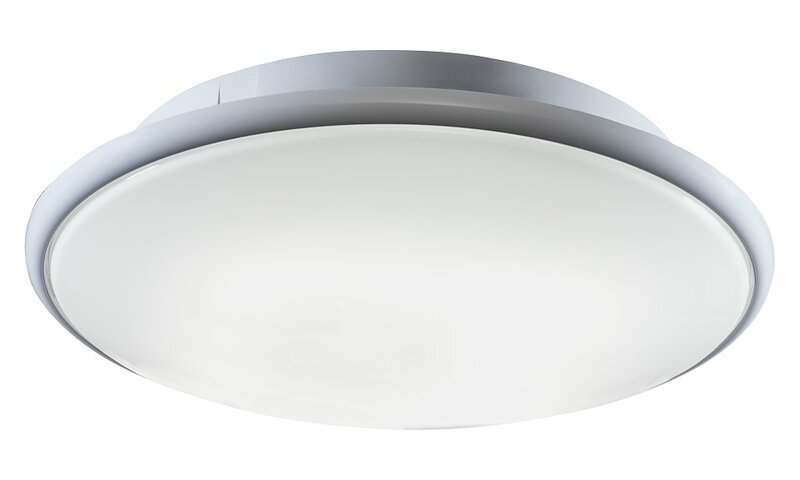 The Saturn LED range of luminaires provide an elegant appearance and excellent light distribution which can be ceiling or wall mounted. 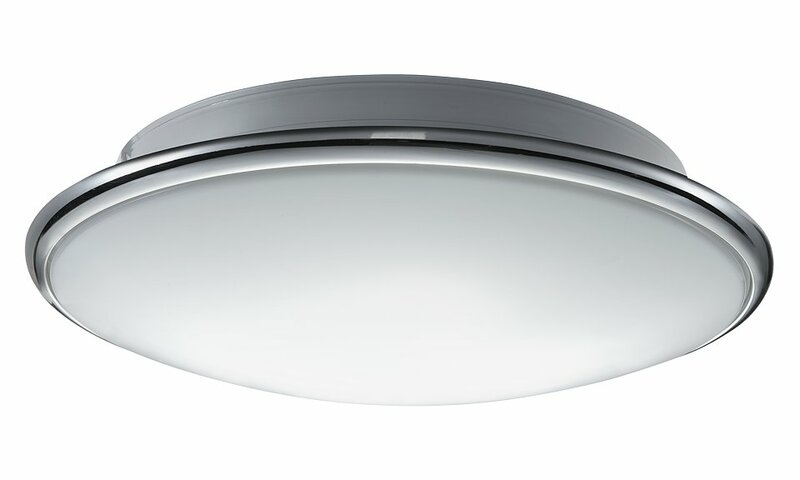 Various versions are offered with either white, chrome or brass surrounds making it a range ideal for corridor, stairwell lighting and social environments. The Saturn LED range is particularly suited for use in the following applications and environments. Download Saturn LED Photometric Data in EULUMDAT (ldt) format suitable for use in lighting calculation software such as DIALux and Relux. The Saturn LED has been used to great effect on the following highlighted projects.